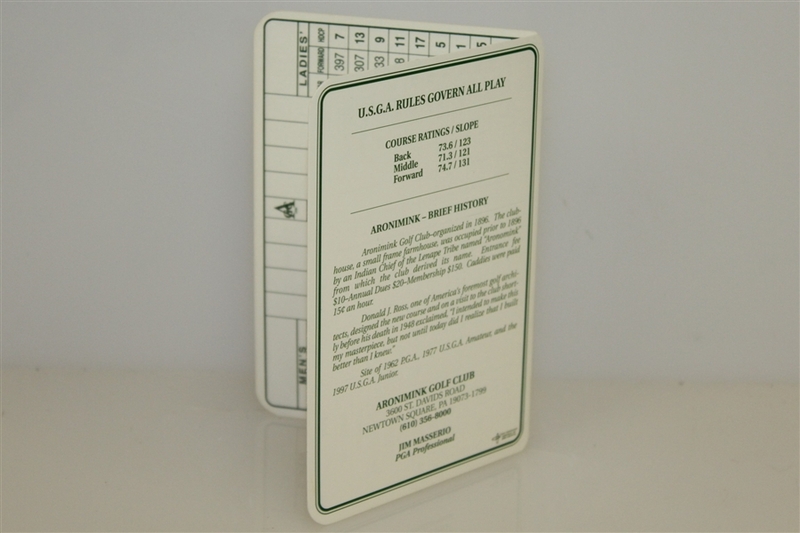 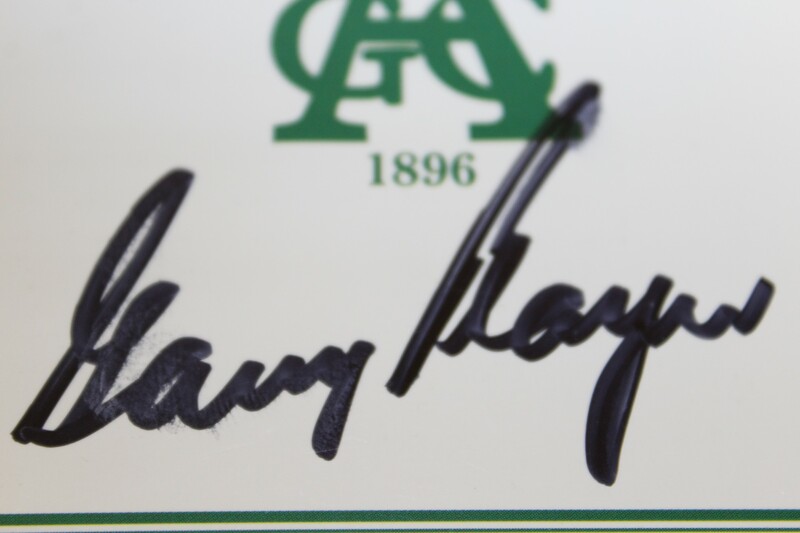 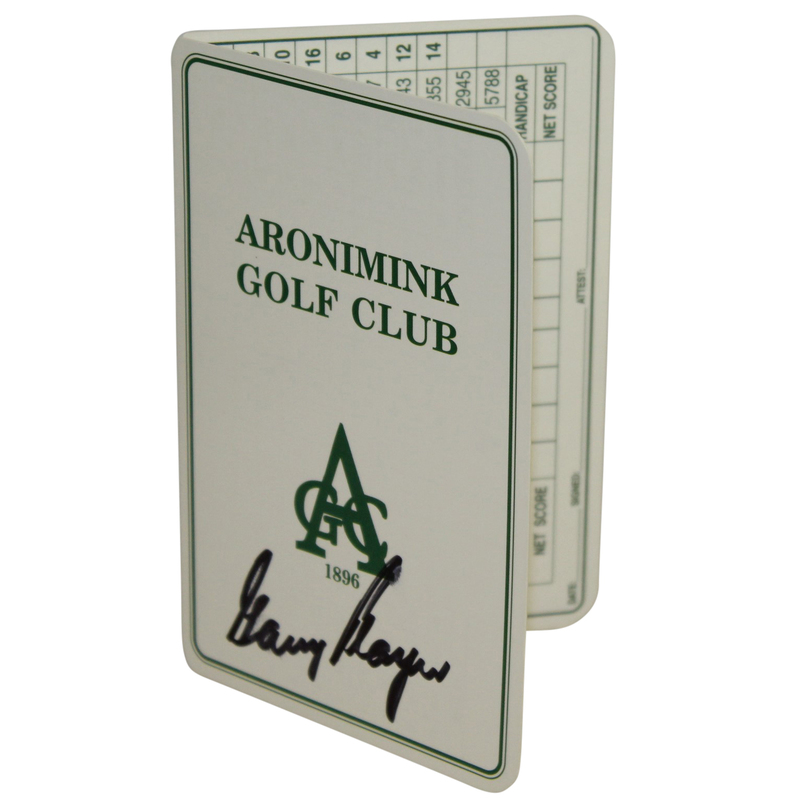 Presented here is a Gary Player Aronimink Golf Club Scorecard. 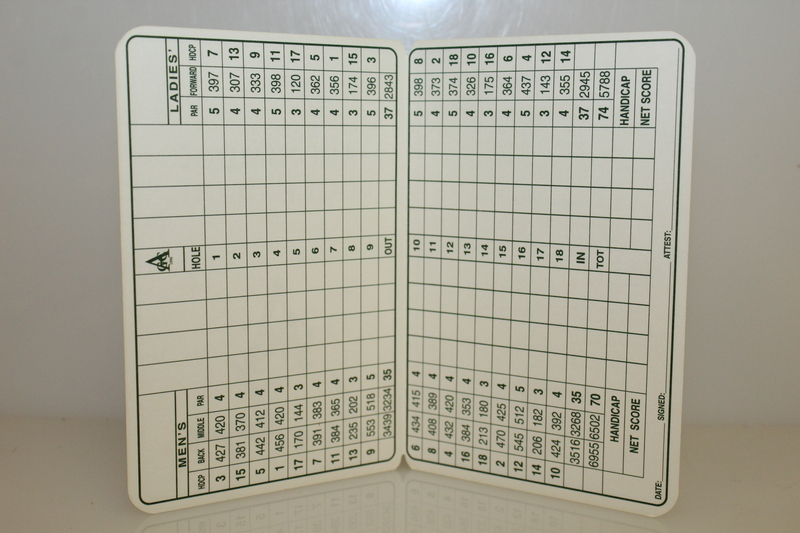 The 1962 PGA Championship was held at Aronimink Golf Club. Player earned the first of his two PGA Championship titles in 1962, finishing 1 stroke ahead of Bob Goalby at Aronimink.